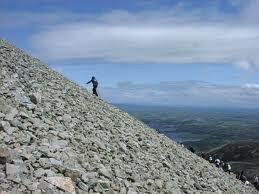 Croagh Patrick or ‘The Reek’, as it is known locally, is considered the holiest mountain in Ireland. 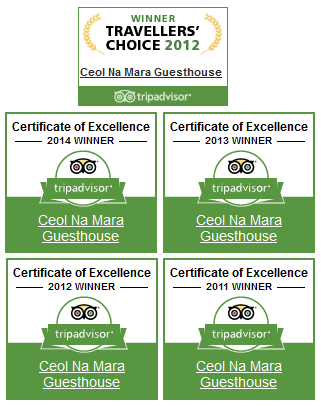 It overlooks Clew Bay which, according to tradition, has 365 islands, one for every day of the year. 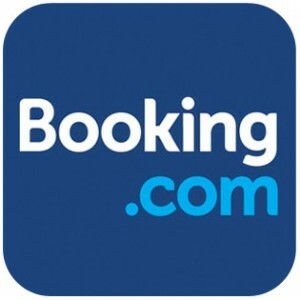 On clear days, magnificent views of Clew Bay and the surrounding south Mayo countryside are to be had from all stages of the ascent of the mountain. 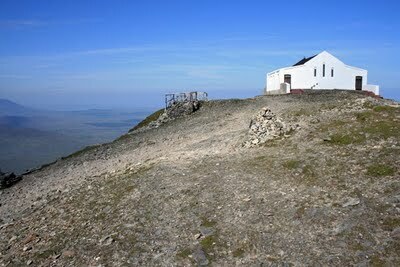 If you intend to climb St Patrick’s sacred mountain, don’t go unprepared – it is a tough climb, particular as you near the summit. It is advisable to bring plenty of water, warm clothes and appropriate footwear. It normally takes about two hours to reach the top and about one and a half hours to descend. 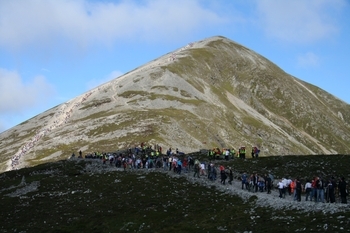 ‘Reek Sunday’, an annual day of pilgrimage, falls on the last Sunday of July, when tens of thousands of pilgrims climb the Mayo mountain. The tradition of pilgrimage to this holy mountain stretches back over 5,000 years, from the Stone Age to the present day.